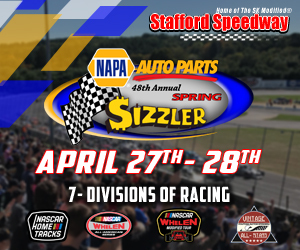 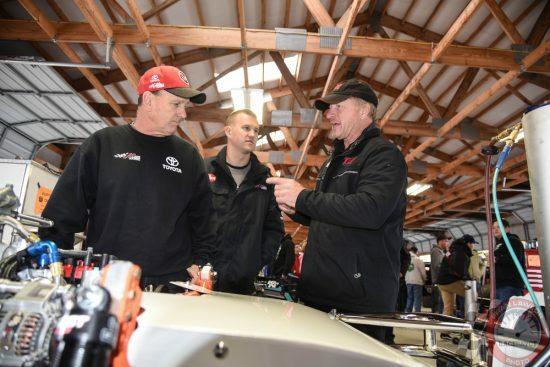 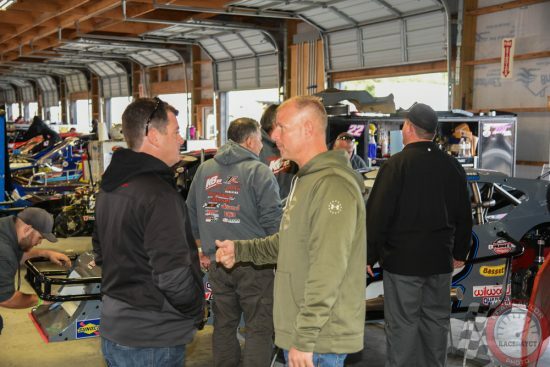 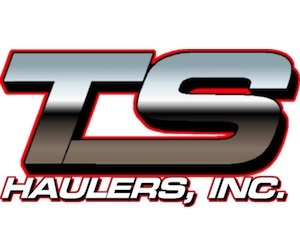 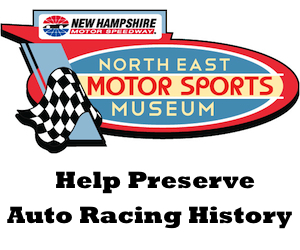 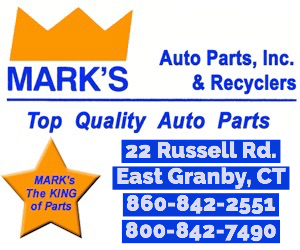 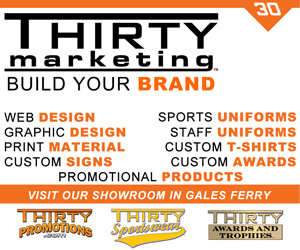 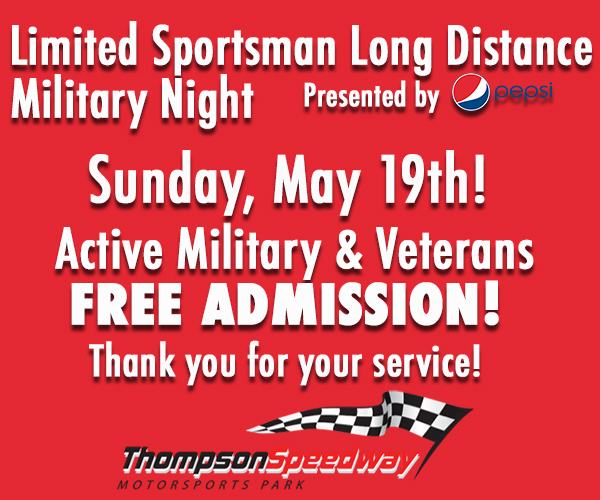 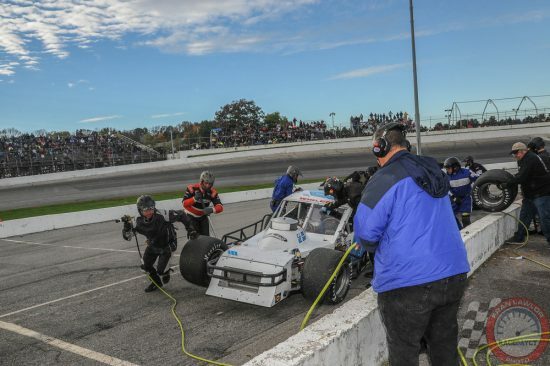 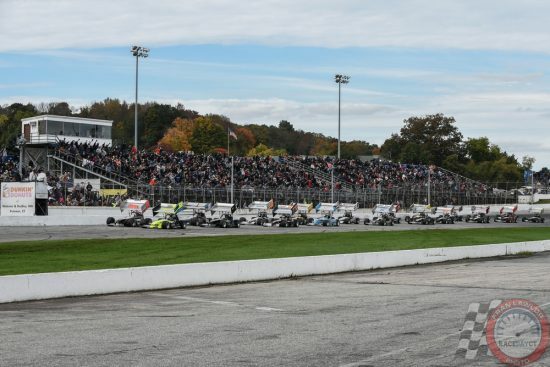 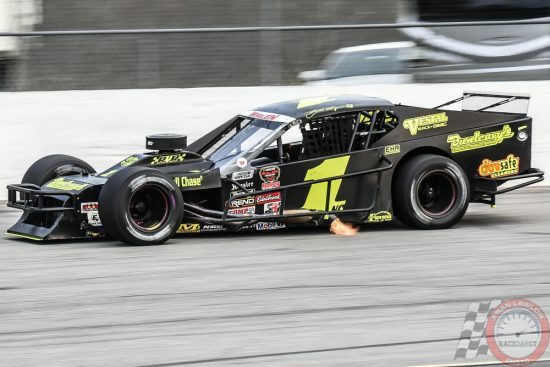 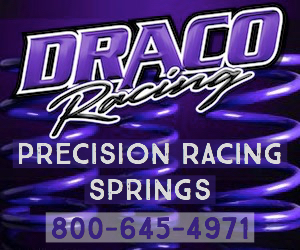 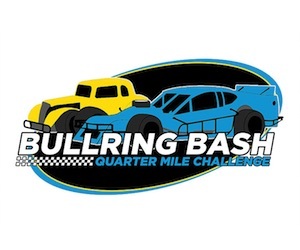 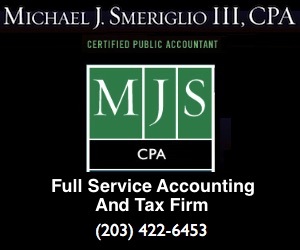 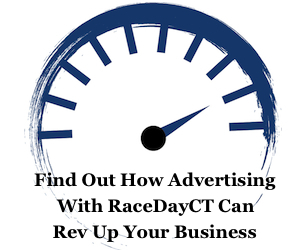 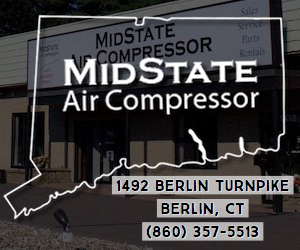 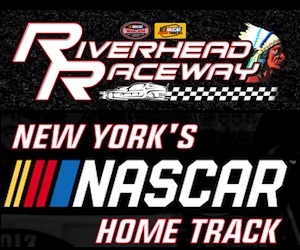 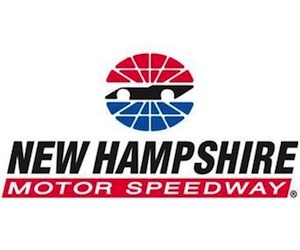 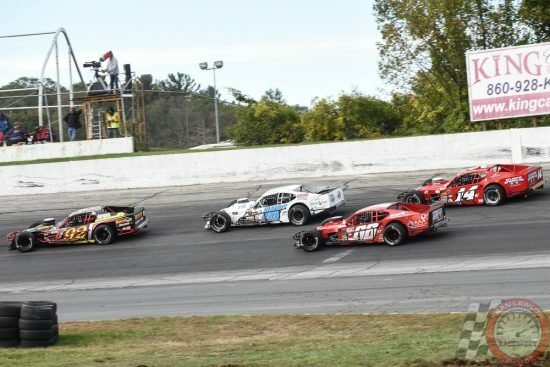 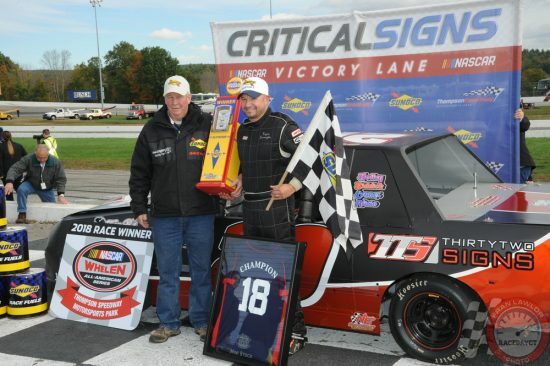 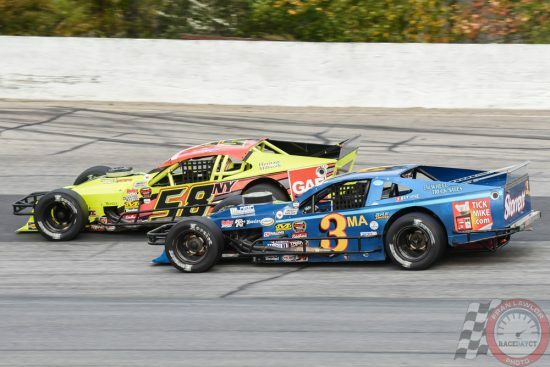 THOMPSON – The sun set on the 2018 NASCAR Whelen Modified Tour season Sunday at Thompson Speedway with the running of the Sunoco World Series 150, and with it ended another season at Thompson Speedway. 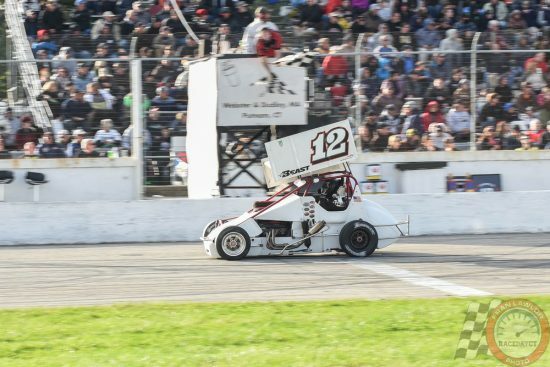 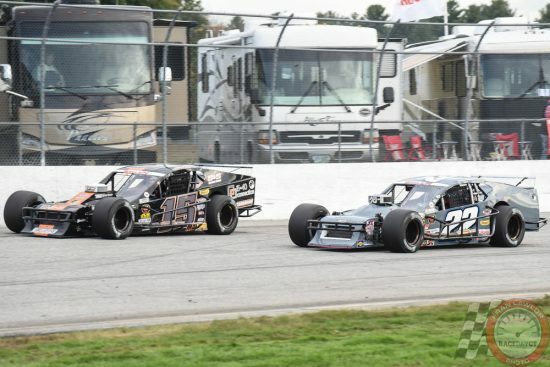 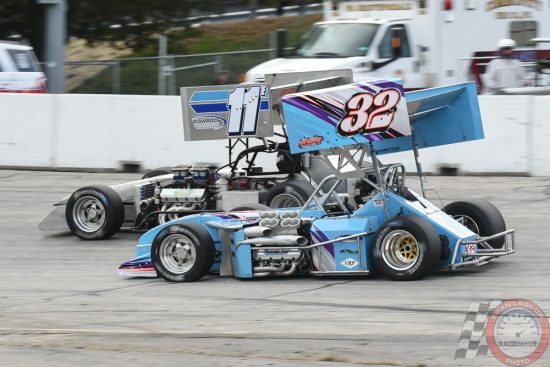 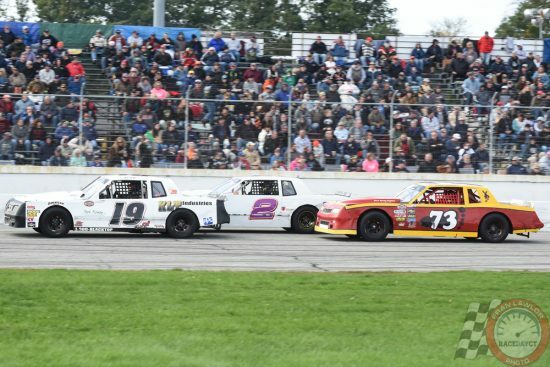 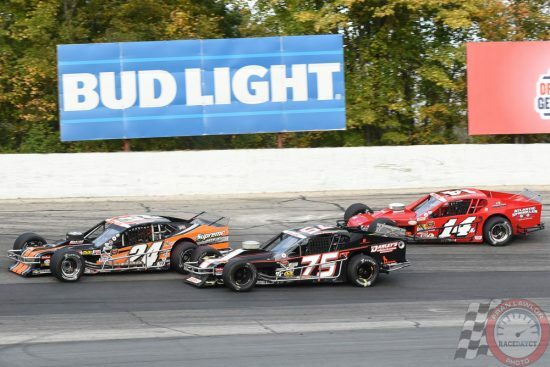 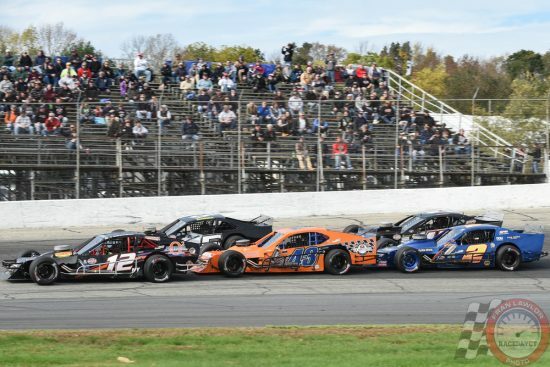 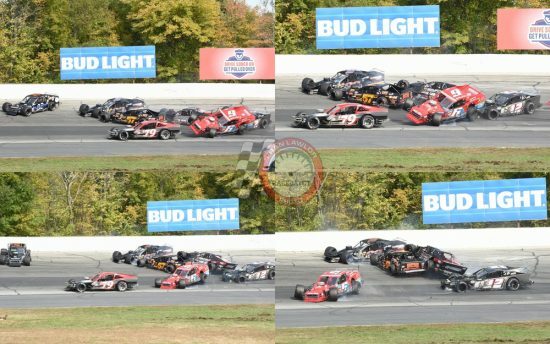 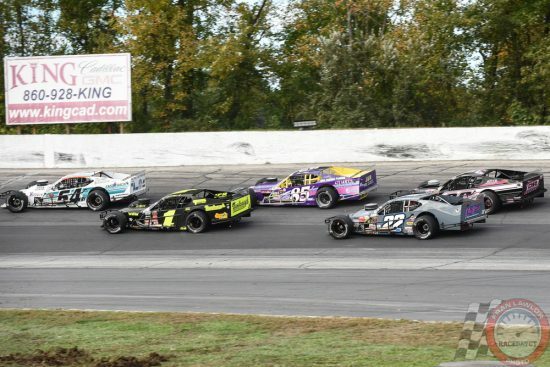 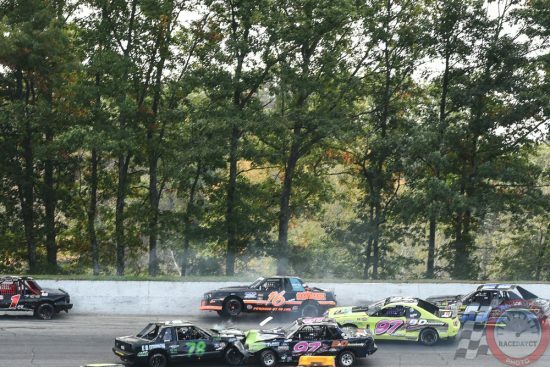 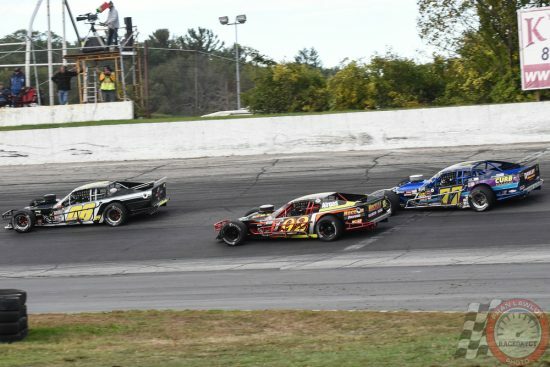 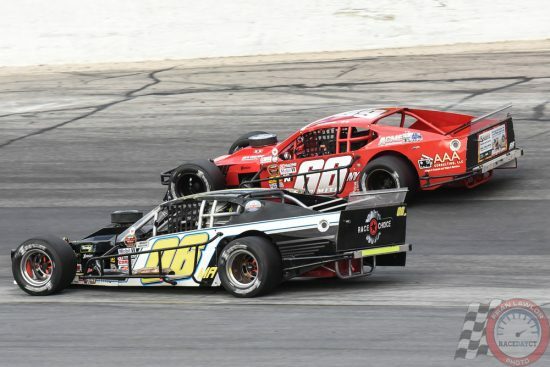 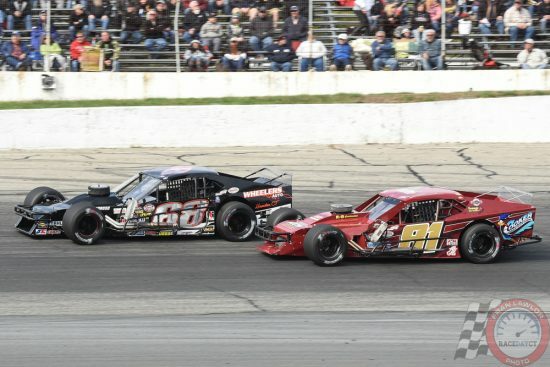 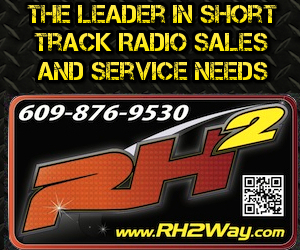 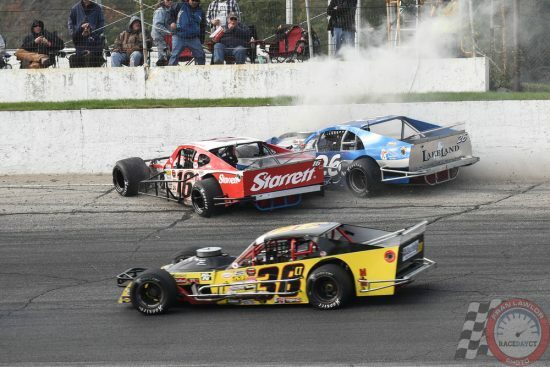 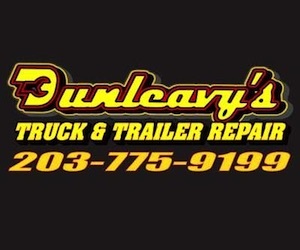 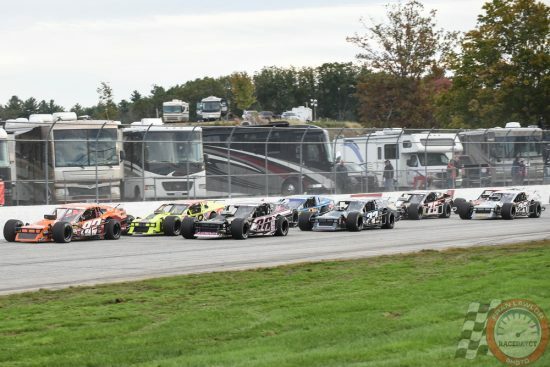 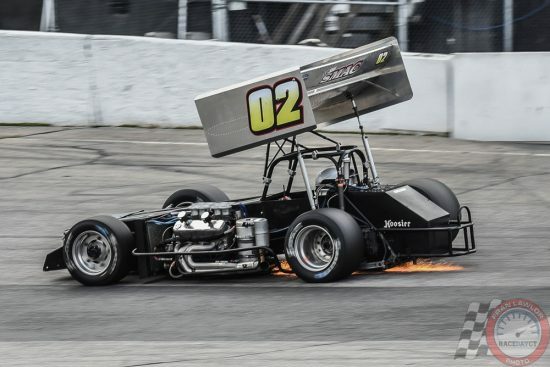 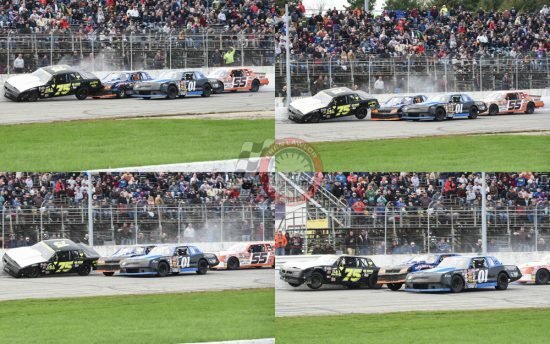 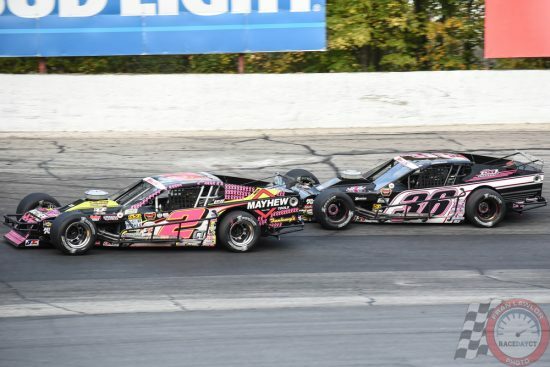 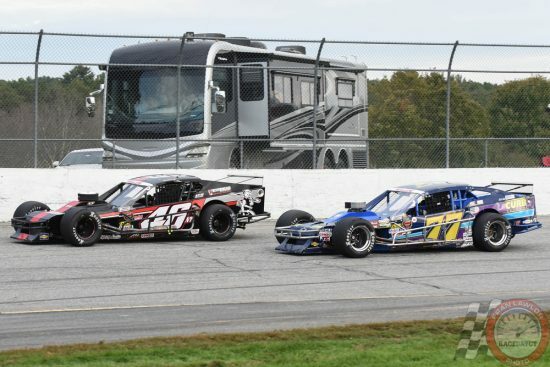 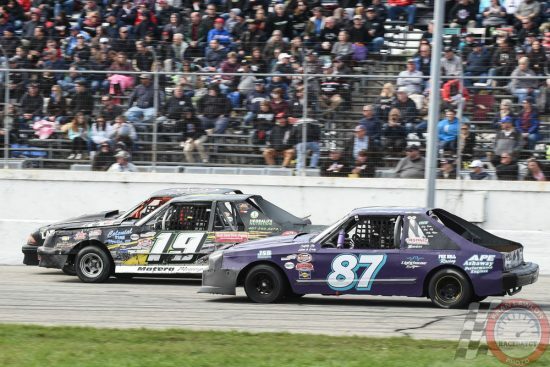 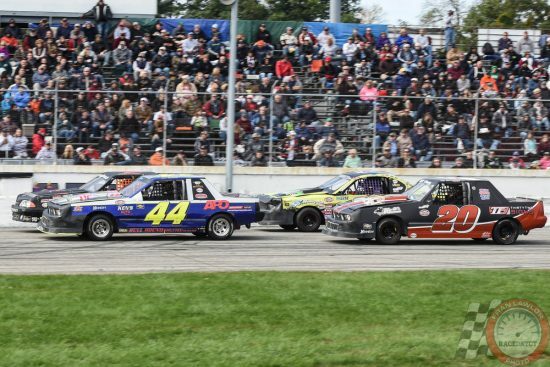 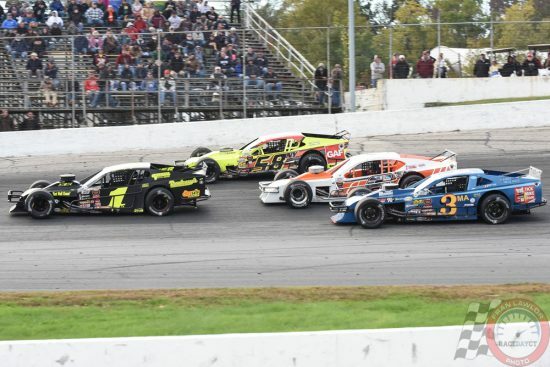 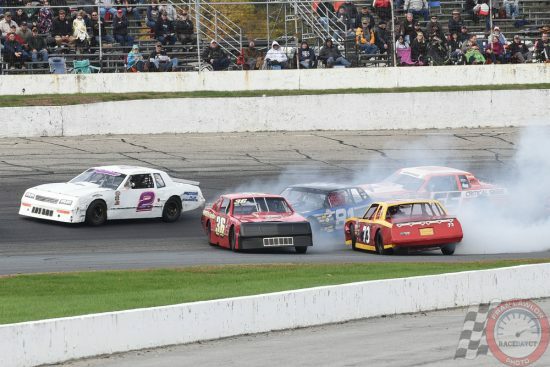 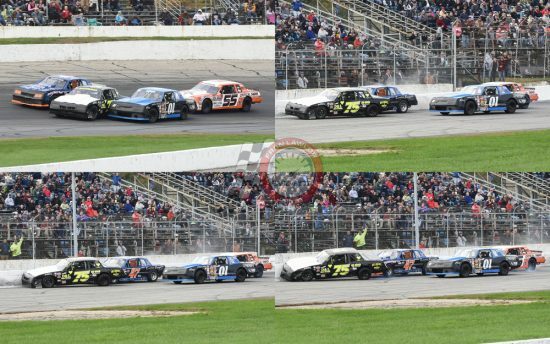 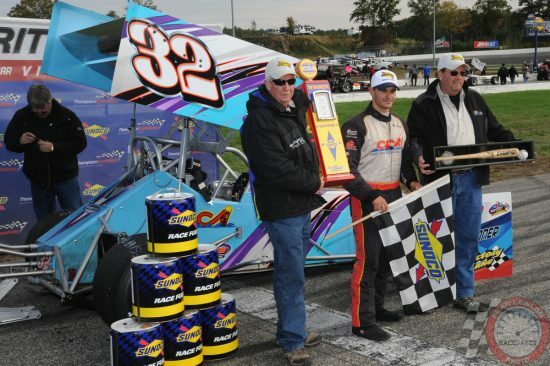 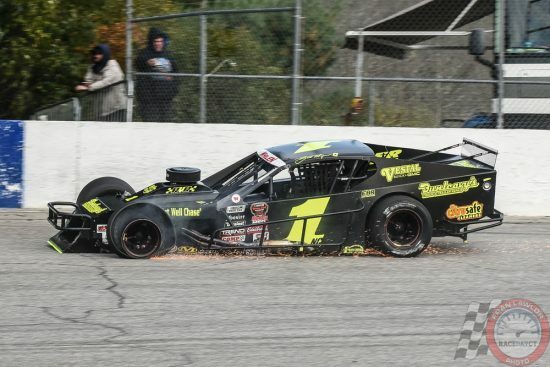 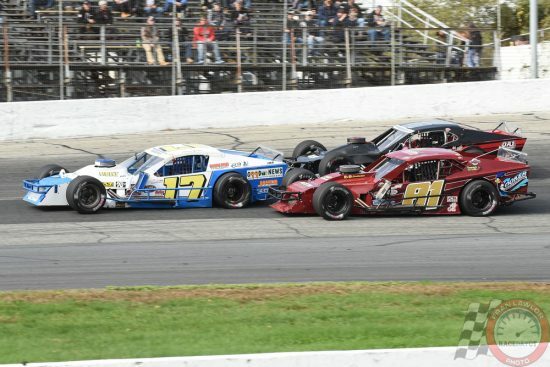 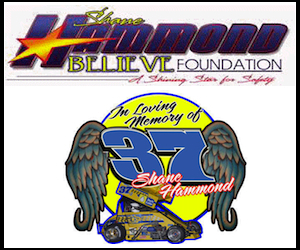 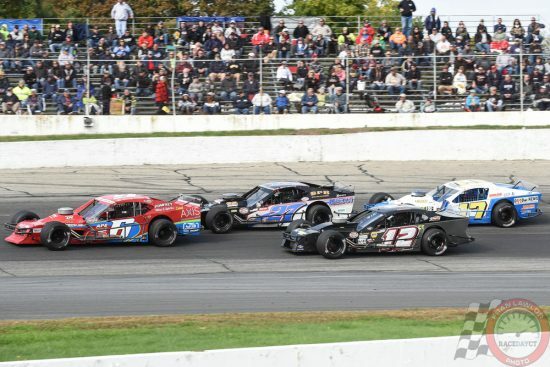 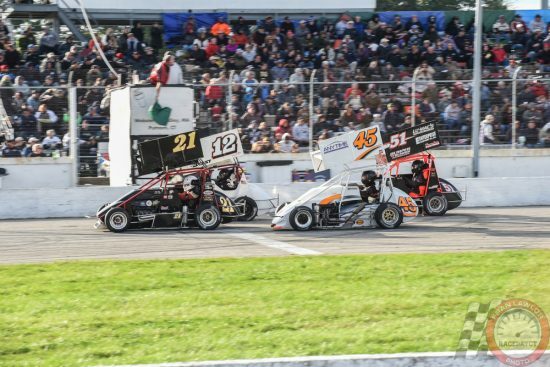 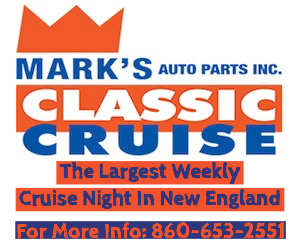 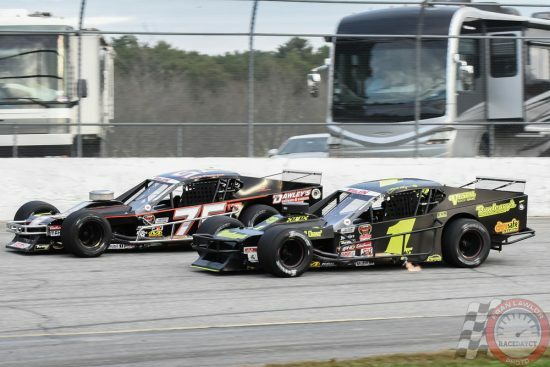 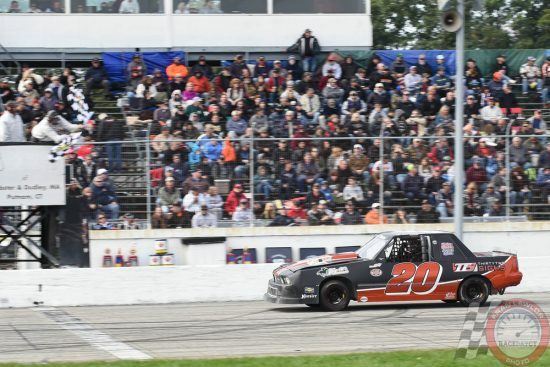 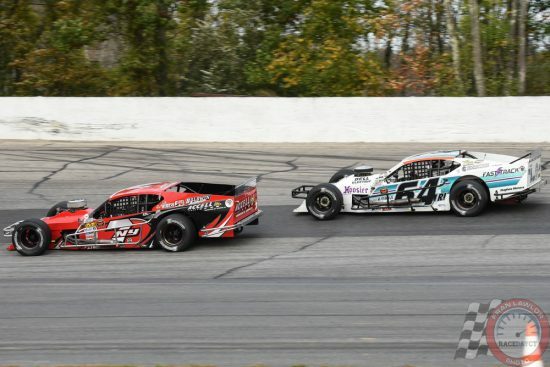 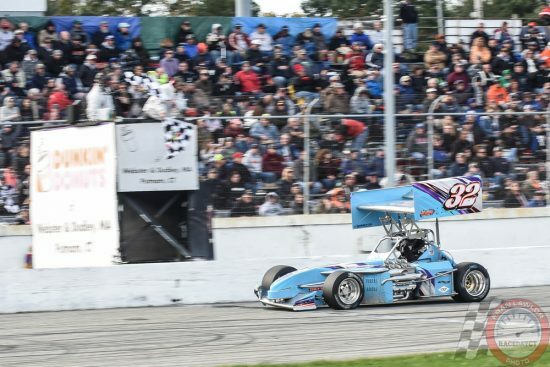 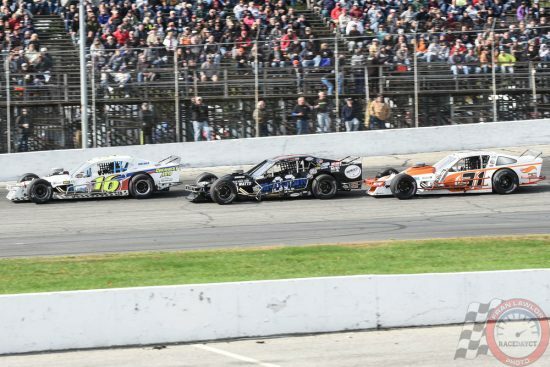 The Sunoco World Series Weekend at Thompson once again proved to be the granddaddy of all racing weekends in the Southern New England, with three days of feature action. 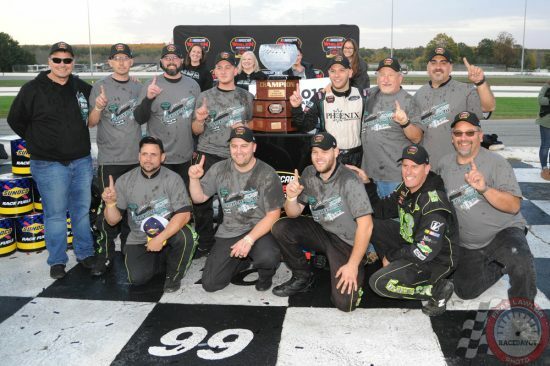 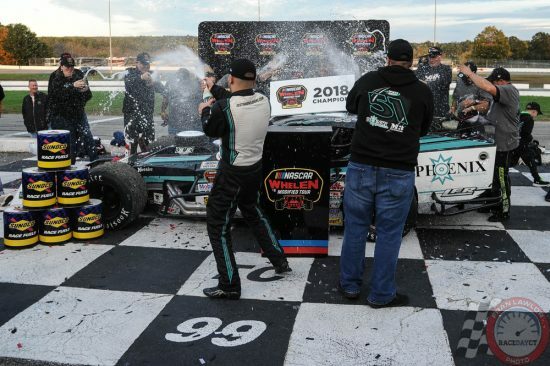 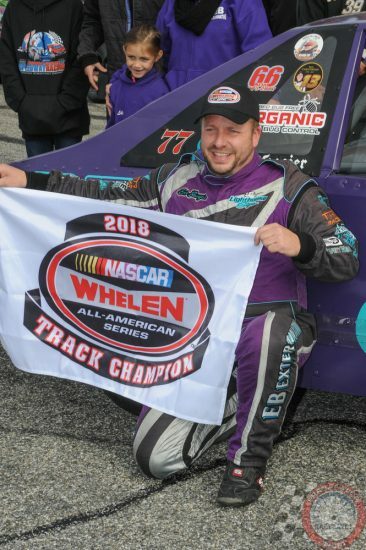 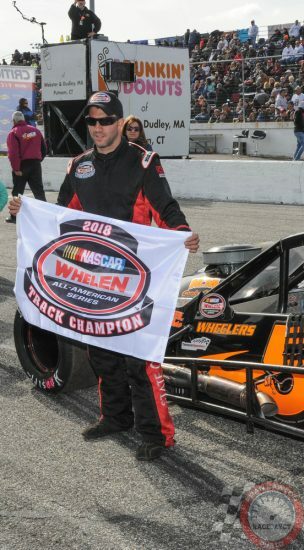 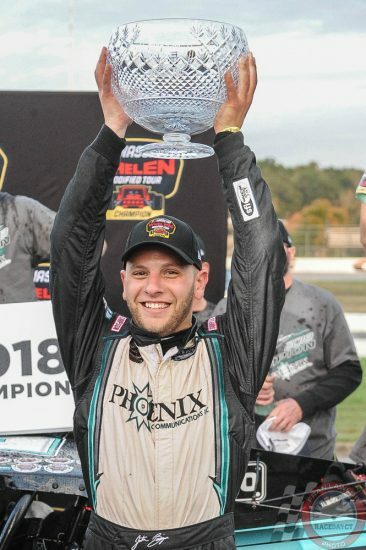 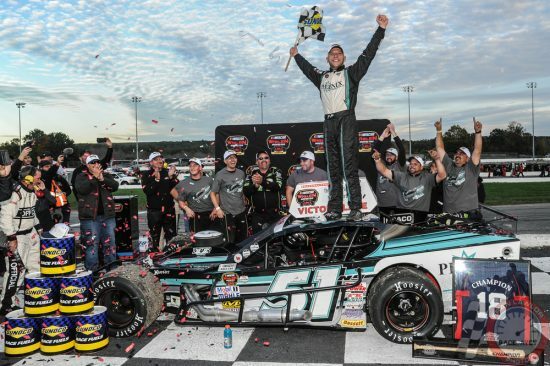 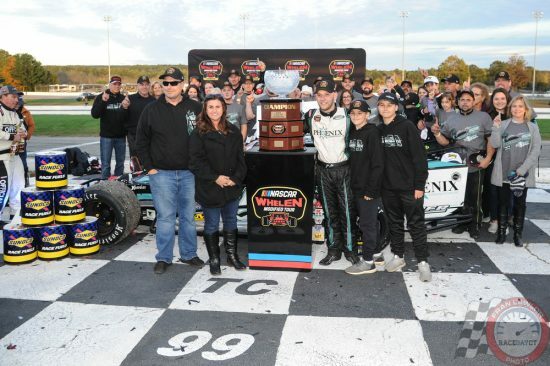 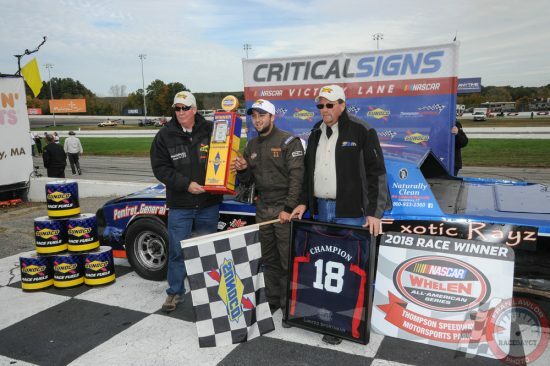 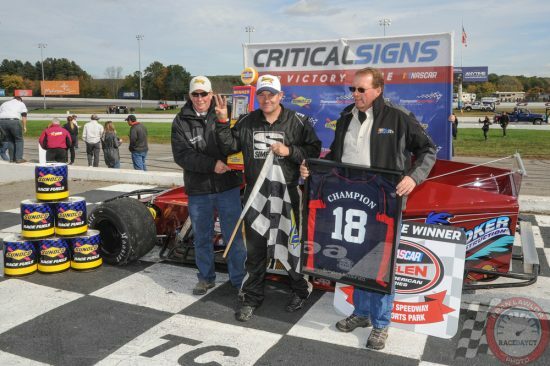 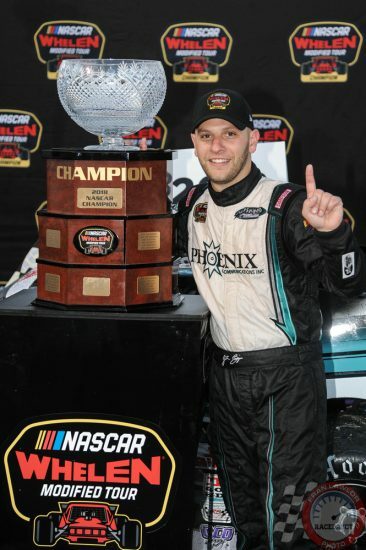 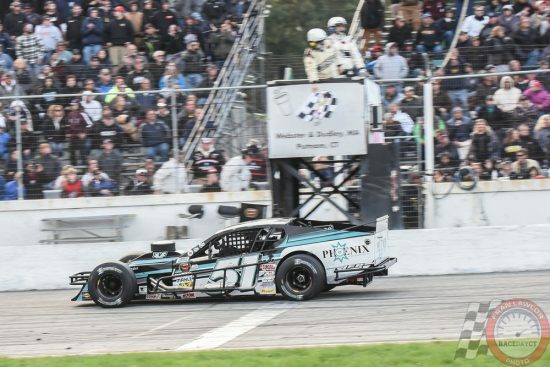 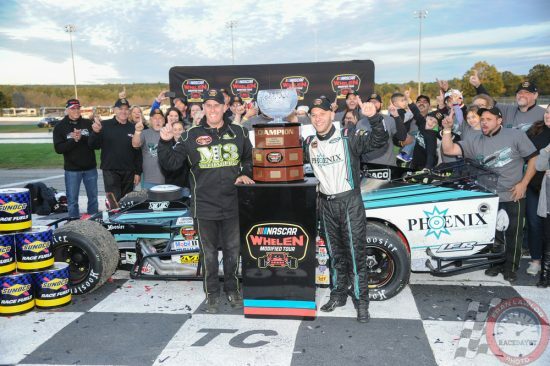 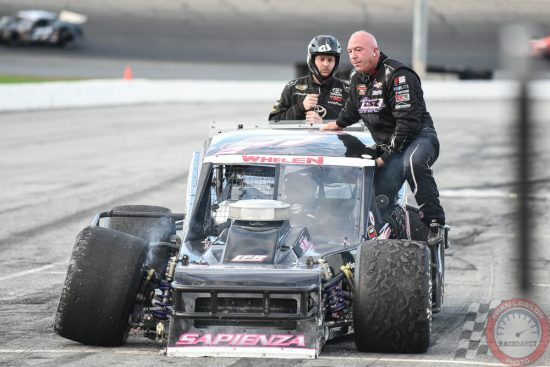 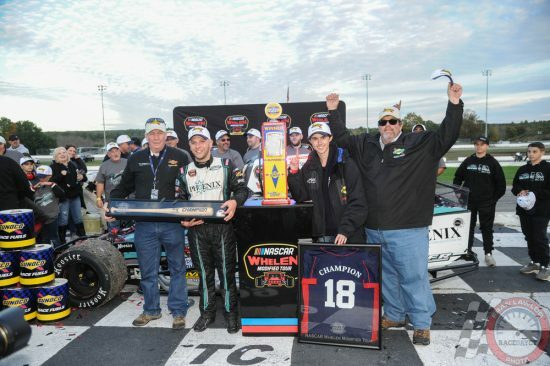 The weekend culminated Sunday with champions decided in multiple divisions and the official coronation of Justin Bonsignore as the 2018 Whelen Modified Tour champion. 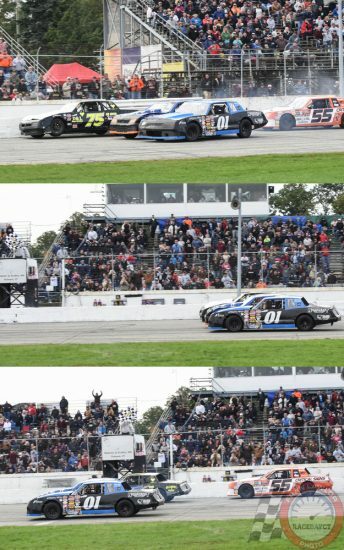 And with his camera ready, chasing everything going on around the track Sunday was RaceDayCT’s Fran Lawlor. 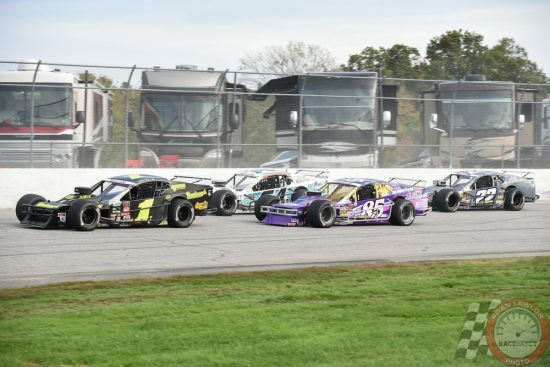 Check out below for Fran’s gallery from all the Sunday action at Thompson. 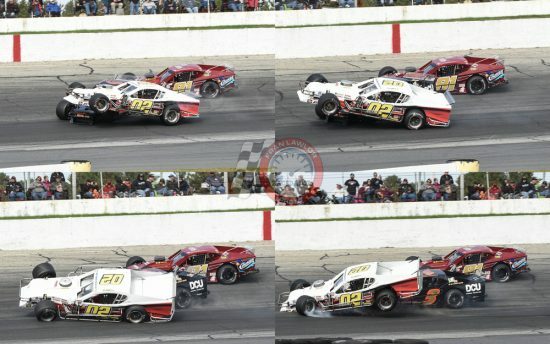 Thanks Fran. 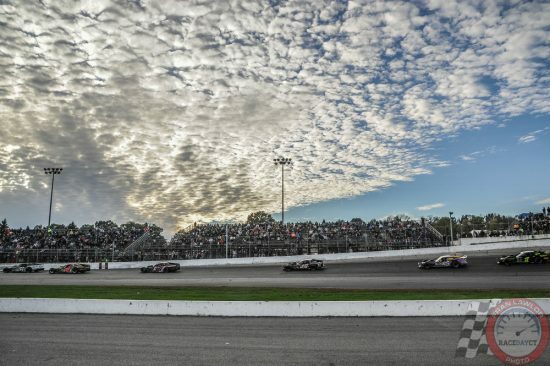 Like being there all over again.